Hear it, Learn it, Speak it. That’s the Pimsleur difference. 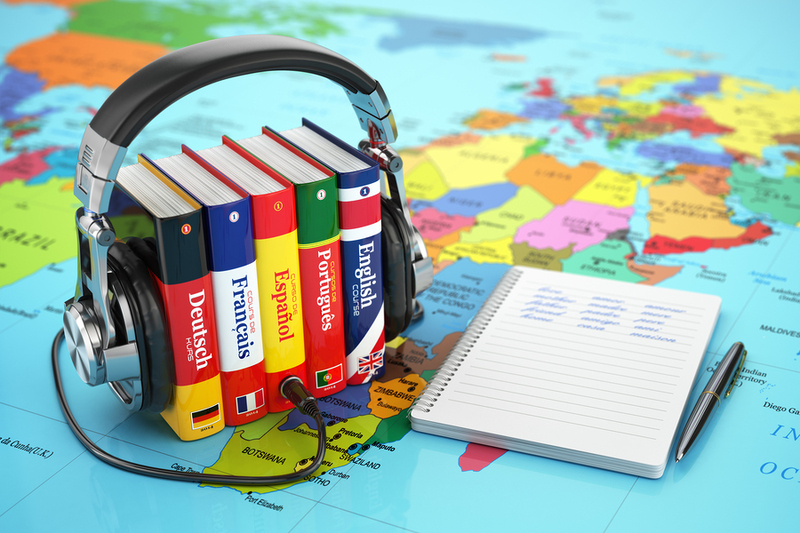 With the Pimsleur language courses, you will quickly be on your way to learning your new language. Whether you want to learn Spanish or Swahili, Pimsleur audio language courses will actually teach you to speak — not just how to conjugate verbs. Our interactive audio-only lessons give you real conversational skills in the new languages quickly and easily, wherever and whenever — without textbooks, written exercises or tedious drills. Start now and you’ll soon be on your way to speaking like a native. How does the Pimsleur Method work? 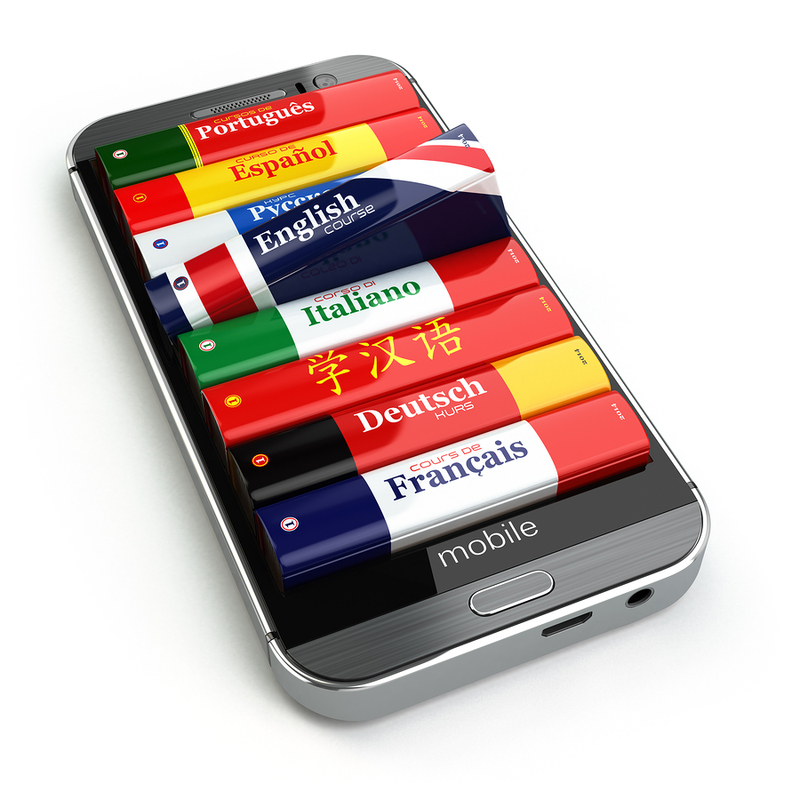 The Pimsleur System is built around our natural language learning capabilities. When we were children, we seemed to absorb language, as we age, that learning process tends to becomes more difficult. Dr. Pimsleur studied the way that language skills are developed as we grow up and applied those techniques to his revolutionary system. What is the secret of the Pimsleur programs that makes this happen? Pimsleur takes advantage of the way the human brain acquires language as speech and creates its methodology around the single fact that there is a central way everyone acquires the ability to communicate in any language. It is well known from studies of the brain that human beings recognize, identify and capture patterns of speech. This is how human infants learn their mother tongue over the first six years of life. With that task accomplished, everyone has the necessary physical and mental equipment to go on and acquire additional means of communication (languages). But—and this is the singular and highly complex factor that allows or prevents adults from doing what comes naturally—it is all in the selection and organization of the language materials which are created to manage second–language acquisition. It is no longer efficient for an adult to learn by simply being exposed to other languages (as happens as a baby) because, being in possession of a fine first language which enables an adult to survive handsomely, there now has to be a different motivating factor as well as a second–language program which is especially prepared to recapitulate—in a special way—the original process of language acquisition for the adult mentality. It was Dr. Paul Pimsleur who, through many years of research and development, discovered how to select and organize the materials of the second language to fit the one way that the stream of speech of an unknown language can enter the consciousness of the adult and be processed through the language learning power of the human brain. The Pimsleur methodology, which makes language acquisition happen, looks singularly easy and transparent, but nothing could be farther from the truth. The science and skill (art, if you will) of creating a Pimsleur program requires, nay demands, some 2,000 person–hours of three trained individuals to prepare thirty lessons of a Pimsleur Program. Learn more about how the Pimsleur Method works. Pimsleur Language Courses are audio courses. Since there are no books included, the Pimsleur courses are great way to learn while driving, exercising, etc. 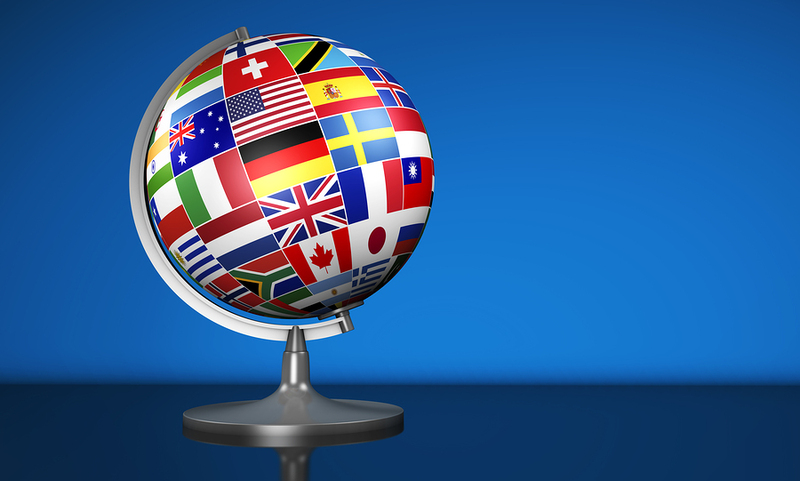 The Pimsleur language courses teach you to both speak and understand a new language. You’re not just learning “phrases” with the Pimsleur Method, you’re acquiring essential, conversational language skills! You’ll be thrilled to discover you can hold real conversations in your new language when you have finished the course. Dr. Paul Pimsleur’s original and unique method enables you to acquire new language ability as effortlessly as children absord their native language. You will succeed because the Pimsleur program makes sure that you learn vocabulary and grammar correctly and easily in conversational settings without mindless repetition. Pimsleur is the only language program that includes exclusive, copyrighted memory training that ensures you will always remember what you have learned. The Pimsleur audio programs use a natural mode of interactive communication — questions and answers; statements and rejoinder; give and take — beginning with the most-frequently-utilized vocabulary native speakers use in their everyday conversations with each other. These are the most useful words and structures every language learner needs to insure communication. It is like having a personal tutor. This along with the Graduated Interval Recall theory and Principle of Anticipation makes the Pimsleur language courses the most effective courses on the market today. 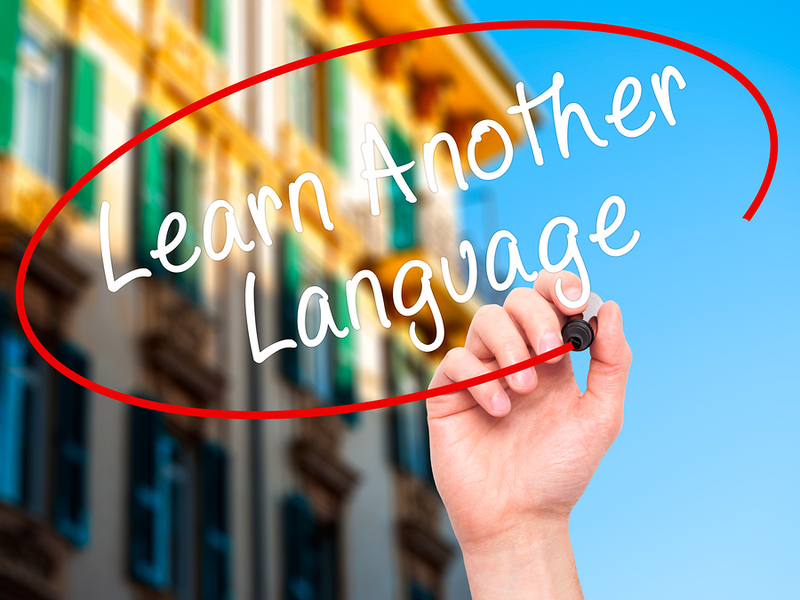 One of our customers told us he learned more from the Pimsleur language courses than he did from his personal tutor. Another customer told us she learned to speak better French from the first 30 lessons of the Pimsleur course than she did in 4 years of college where she minored in the French language. Order today and be on your way to communicating in a new language!